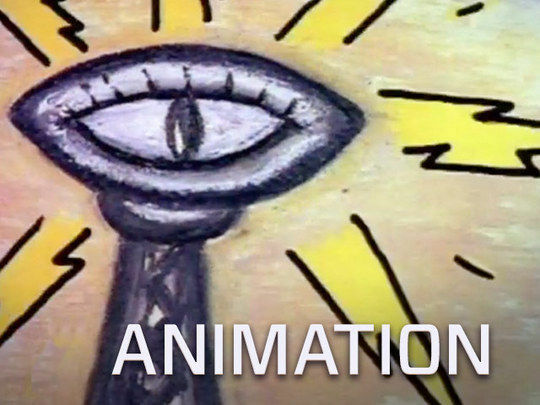 This animated TV comedy series is a modern day fairytale following the adventures of five kids growing up in one of Auckland's grungier suburbs. With a fearless, un-PC wit and Simpsons-esque celebrity cameos, it managed to be primetime and family-friendly. 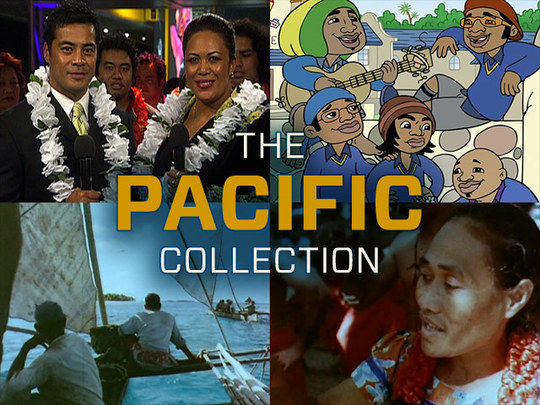 The popular show was made by Firehorse Films, and developed from the brazen and poly-saturated comedy of theatre group Naked Samoans. Screening on TV3 for five series it won Best Comedy at the NZ Screen Awards three years running and a Qantas Award for Ant Sang's production design. "Morningside for life!" 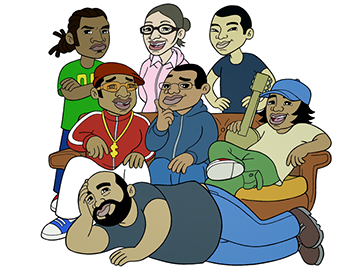 This hit animated TV comedy follows the adventures of five kids growing up in the Auckland suburb of Morningside. 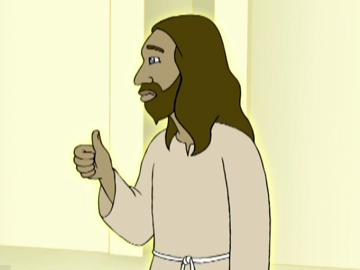 This rugby-themed episode starts with God praising George Nepia (with Jesus weeping because he’s no good at sports), before heading down to Morningside for a lesson on teamwork. As the Sylvester 1st XV face up against a superstar team which includes Tana Umaga and Stacey Jones, Mack pulls a sicky so that his mates won't find out how little he knows about the game. Michael Jones is the Savages' inspirational coach. 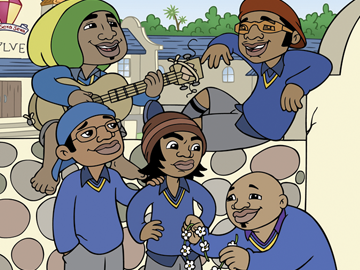 This hit animated series about five Auckland school kids was created by Elizabeth Mitchell and theatre group Naked Samoans. This episode sees Vale (Oscar Kightley) dealing with deadlines, punch-ups and prima donnas as he rushes to write and direct the school musical. In the audience are HRH Prince Charles, Chris Knox, Scribe and Helen Clark, who all end up joining in during a showstopping final number about togetherness. "Stop the violence. We're honkies and Asians, horries and curry munchers. Morningside for life." 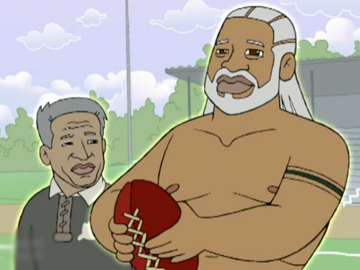 Hit animated comedy series bro'Town was born from the poly-saturated comedy of theatre group The Naked Samoans. This episode from the second series sees the boys taking on a cast-off racehorse called Honky, and with help (and hindrance) from Vale and Valea's gambling-addicted father, training him to race in the Morningside Cup. 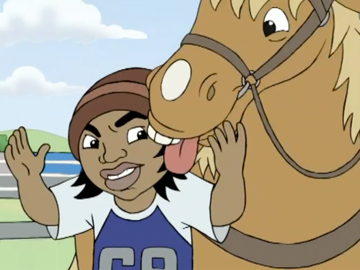 Valea faces up to his horse phobia to ride Honky on the big day. Meanwhile special subtitles help explain what this horse is really thinking. Producer Elizabeth Mitchell set up Firehorse Films to produce the popular TV3 animated comedy series bro'Town. Mitchell was a print journalist turned television promotions director, and her only experience in animation prior to bro'Town was a TV ad on the white spotted tussock moth. Oscar Kightley is a celebrated writer, actor, director and television presenter. He is a key part of comedy theatre troupe The Naked Samoans, whose members are behind the hit TV animation series bro’Town and the feature film Sione’s Wedding.